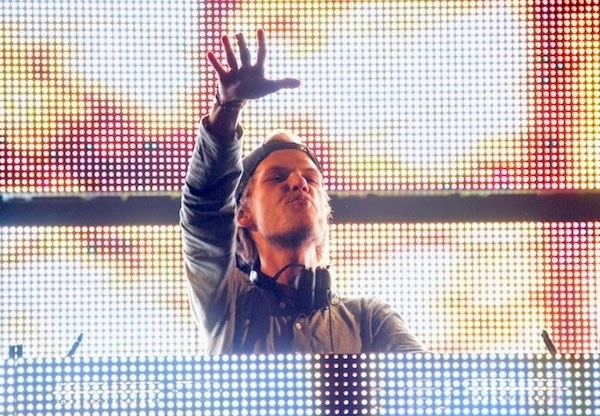 Thirty-six people were taken to the hospital during an Avicii show at the TD Garden in Boston, according to the Boston Globe. EMS workers at the show said the injuries were primarily for dehydration, alcohol and drug use, though all injuries appear to be minor. Michael Bosse, deputy superintendent for Boston EMS, told the Globe that over 50 people were treated, with 36 patients transported to numerous local hospitals from the venue. Bosse said the majority of those requiring assistance were between the ages of 16 and 25. Many of those treated by EMS that were not sent to hospitals were released to their parents. McKenzie Ridings, social media manager for Boston Public Health Commission, told Rolling Stone that a "Level 2 Mass Casualty" incident was declared. While no fatalities were reported, Ridings said Boston EMS uses this level to "notify area hospitals of the potential for 11-30 incoming patients and allow for them to be prepared for that influx." According to the Globe, Boston EMS began responding to two people in need of medical assistance at 8:30 p.m. According to local reports, EMS workers began setting up staging areas at around 10:30 p.m., approximately 30 minutes before the end of the show. Tim Caputo, a reporter for Boston station WHDH, tweeted that "at least 15 ambulances [were] lined up in staging areas outside TD Garden." A spokesperson for Live Nation, the show's promoter, released a statement saying, "While this is still a developing situation, based on early reports from the venue it appears the majority of the transports were people outside the venue who were too impaired to be allowed inside the venue and access to the concert. Out of an abundance of caution, they were transported for medical evaluation and assistance." Bosse said that numerous attendees had already entered the show intoxicated. Despite a one-beer limit at the venue, Caputo quoted a worker at the TD Garden who said there was "vomit everywhere." Last month, 29 people were hospitalized for drug- and alcohol-related illnesses while attending the DJ's show at Toronto's Rogers Centre.